The world’s youngest billionaire is 26 years-old and a woman. Both of these are surprising indicators that the world of women and wealth is changing. More than ever women are starting businesses and investing their family’s money. More than ever women are controlling the world’s companies and the world’s wealth. This is true of the 26 year-old billionaire, Perenna Kei, from Hong Kong, who is a director at Logan Property Holdings. In the changing world of women and wealth, how will today’s women steward this opportunity? Where will their resources go? Who will they help? What causes will they advance? Into these questions of our day God’s timeless word still speaks. We see in Scripture that two thousand years ago there were women doing well. One of them was named Joanna. Joanna and her husband Chuza were Jewish aristocrats living in a new seaside city called Tiberias. Chuza was a high-ranking official who oversaw Herod’s property and revenues, and was paid well for his work. They were among the upper class of their society. Life was good. Joanna and Chuza surely would have heard the stories about the preacher and healer from Nazareth. Even Herod was curious to see Jesus do a miracle. But for them life was prosperous and comfortable. Jesus healed Joanna! He did what no one else could do and afterwards she did something rare for high-society women: she chose to follow him. Joanna didn’t just admire Jesus from afar. She didn’t simply start going to synagogue more. She became one of Jesus’ disciples. She listened to him teach, tried to obey him, and joined in his ministry trips. Can you imagine funding the ministry of Jesus Christ? What’s the return on that investment? Right before us in Scripture we find examples of influential and wealthy women who used their talents and resources for God’s great purposes. Women have always played strategic roles in the work of God, especially through their generosity. As we follow Joanna’s story, we find her again in Luke chapter 23 and 24. We learn that Joanna continued to follow Jesus all the way to his crucifixion, burial, and resurrection. Two of the women who funded Jesus’ ministry were also two of the first eyewitnesses to his resurrection. Joanna was all in. As this generation’s women rise up to positions of influence and affluence, my prayer is that they would have a clear vision of Jesus and their part to play in his mission. There are many good things that need to be done in our world, many good causes that need support, but introducing people to Jesus is exclusive to the people of God. No one else will do it, and no one else will fund it. May today’s women follow Jesus with the same commitment and generosity Joanna did. 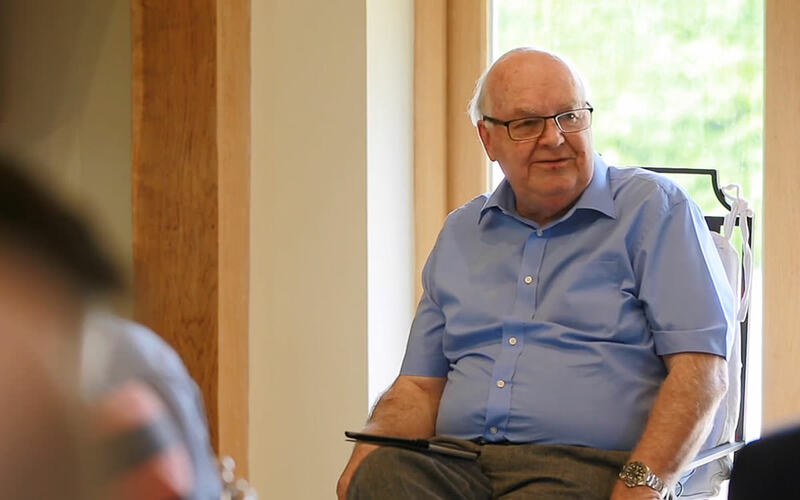 John Lennox, an Oxford professor and internationally renowned author and speaker, offers illuminating insight in a grandfatherly tone on how we are to use wealth in light of eternity. 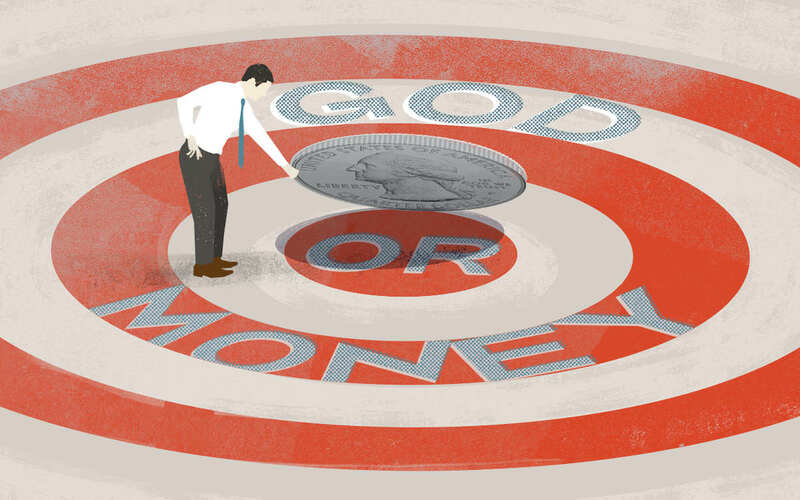 Can You Be Rich & A Christian? Many of us desire to prosper, but how does that fit with our faith? This age-old question is just as relevant as it's ever been.